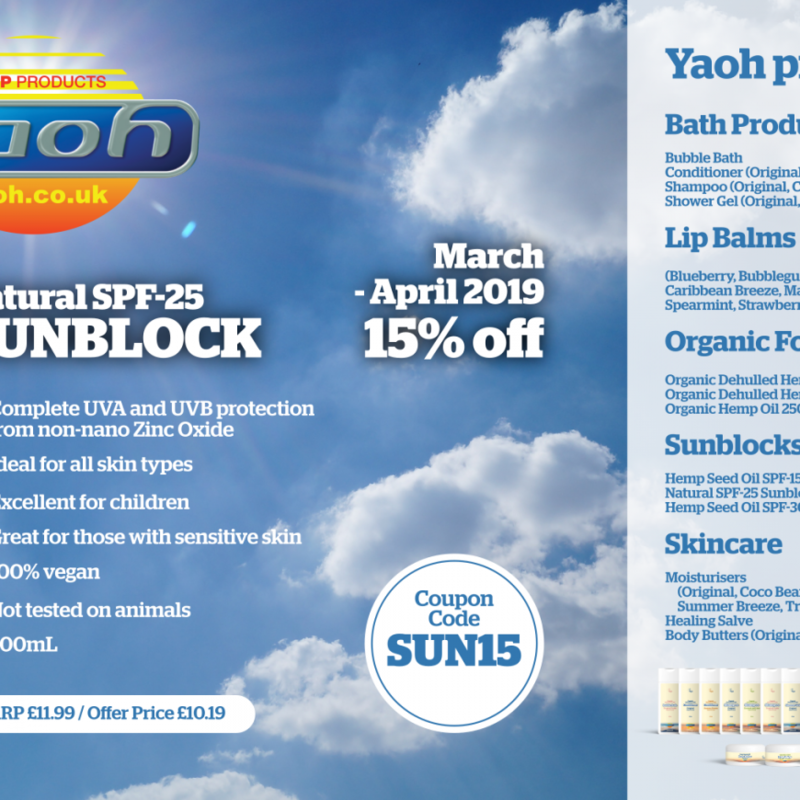 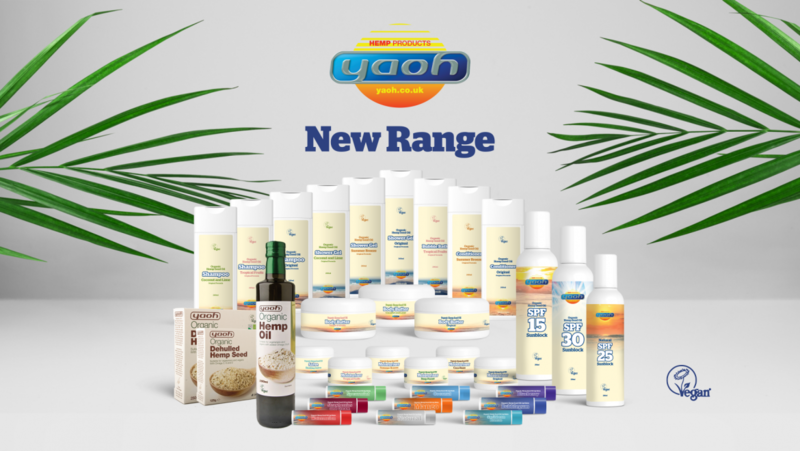 One of the UK’s original hemp companies Yaoh was featured on the House of Fun radio show – with manager Tim Barford talking about the benefits of hemp and Yaoh’s unique products on presenter Karin Ridgers’ radio programme on Phoenix FM. 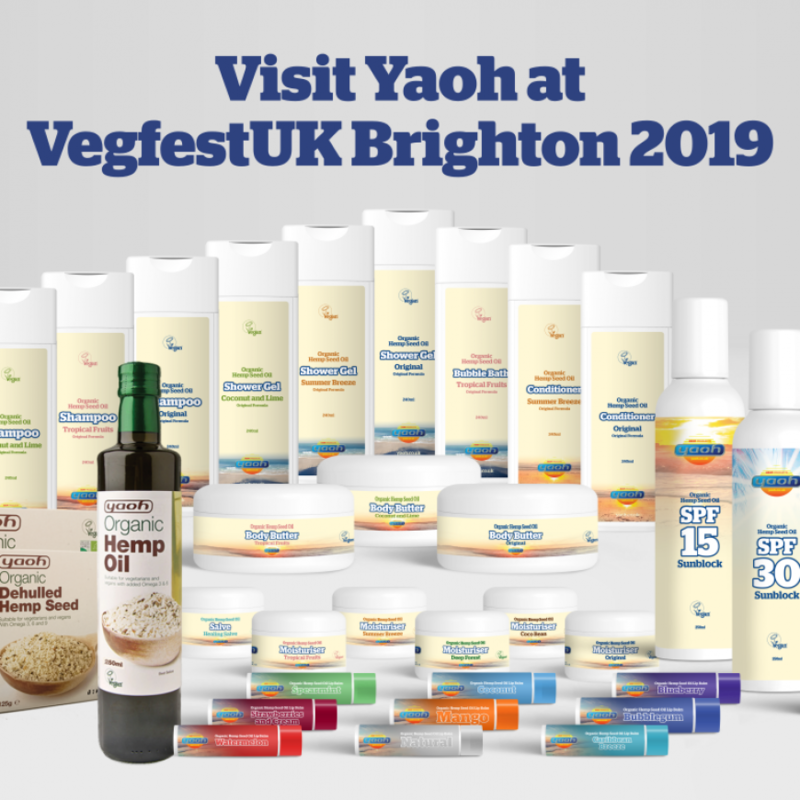 Tim was in jovial mood as he expanded on the wonderful properties of hemp in regards to health and nutrition, and invited listeners to try hemp products, as well as discussing what Yaoh has on offer with its wide range of hemp bodycare and organic food products, which are 100% vegan and not tested on animals. 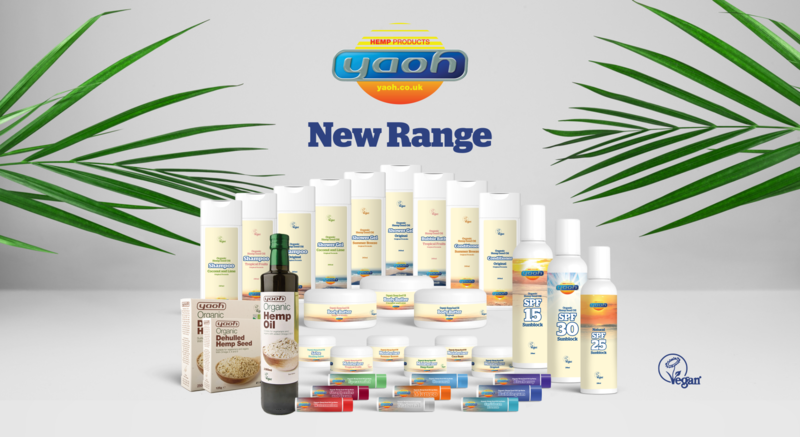 Buy Yaoh hemp products on its website www.yaoh.co.uk, and follow Yaoh on Facebook, Twitter and Instagram @YaohLtd.